I estimated that the Usher syndrome research community will need 50 million dollars annually for the next 18 years if we are to find treatments for everyone with every type of Usher syndrome of every age. An aggressive but achievable goal. I outlined the need for diverse funding sources and where to find 50 million dollars. We explored this frightening fact: We are not in touch with enough people with Usher syndrome. And I explained how a five dollar investment in the Usher Syndrome Coalition can translate to $50 million a year for Usher syndrome research. The message behind each of these posts? YOU are the key to finding a cure. To accelerate research, we need a strong Usher syndrome community, our #USHFAMILY. To build that community, we need the Usher Syndrome Coalition. You may have noticed we're in the midst of our annual appeal. To those who have joined the #USHFAMILY and generously donated to support our efforts, THANK YOU. We couldn't do it without you. WHAT CAN FIVE DOLLARS DO FOR USH? 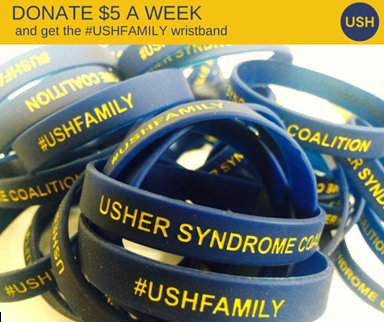 Want to turn your $5 into $50 million for Usher syndrome research? We'll send you a snazzy new #USHFAMILY wristband when you sign up for a monthly recurring donation of $20 or more ($5 a week). Click here to sign up and get your wristband. The Registry aligns over 650 registrants from 37 countries with the latest advances in research and treatment. The Registry is now available in Dutch, Spanish, Hebrew and English, with more translations in the works. The greatest fear expressed by researchers at the International Symposium on Usher Syndrome was not that we would fail to find treatments. They are confident that they will. It's that they would fail to get them through clinical trials because we are not in touch with enough Usher families. Building the Usher Syndrome Registry is a crucial step towards resolving this problem, and our top priority coming out of this meeting. Join the Registry here, or encourage family members, friends and patients to join. You are the key to finding a cure. The Family Network links nearly 300 families from 23 countries. 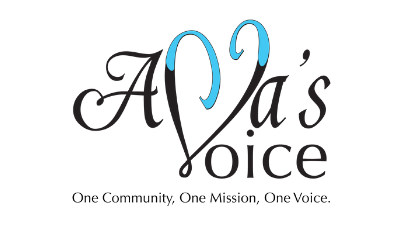 The goal of the family network is to connect Usher families. Many families join the family network for their own benefit. They want to talk to someone with similar experiences. They want information. They want help. But in the process of communicating with other Usher families, they end up providing precisely what they are seeking. Usher Syndrome. - The Committee urges NEI to put a higher priority on Usher syndrome, the leading cause of deaf-blindness. 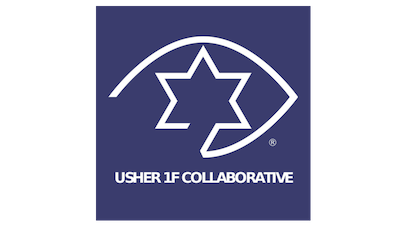 Usher Syndrome.- The Committee supports research into the prevention and treatment of Usher Syndrome, including research that will lead to improved genetic counseling, early diagnosis, and eventually expanded treatment options for individuals suffering from severe hearing and vision loss. The Committee requests an update in the fiscal year 2016 CJ on the planned and on-going activities related to this syndrome, including the manner in which various ICs coordinate on common goals and objectives. We want to introduce the world to the Usher syndrome community through your photos. Please send us photos of yourself, your child, your family member, your friend. Any picture that represents the #USHFAMILY. We'll use photos on our website, informational materials, social media and other marketing platforms. 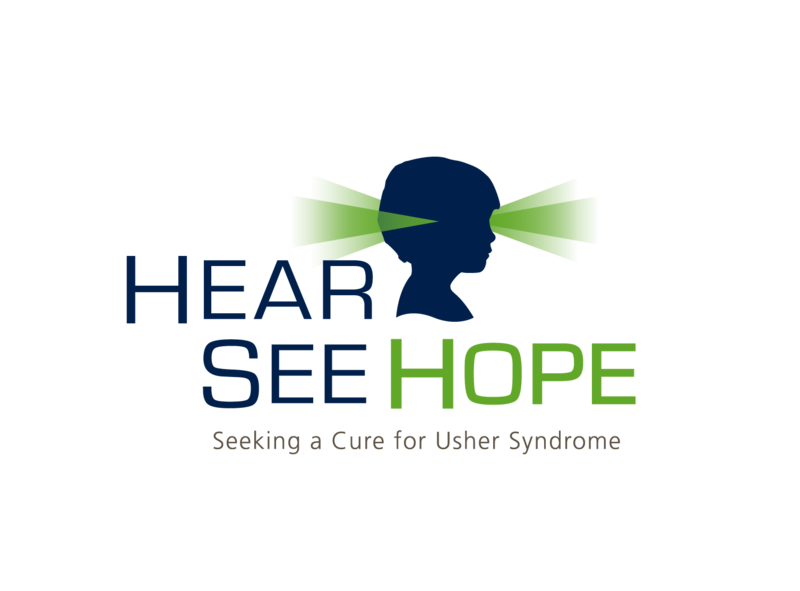 Send your high-resolution (at least 300 dpi) photos in JPEG or PNG format to photos@usher-syndrome.org. Professionally taken photos are especially welcome. 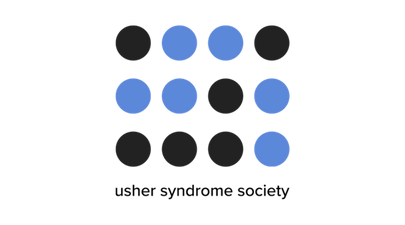 Kathy Thompson, a doctoral candidate in the School of Business at Capella University, is conducting a study designed to describe the experiences of employees with dual sensory disabilities with their employer's retention practices and the impact of those practices on their efforts to maintain employment. If you would like the opportunity to share your experiences and provide insight for employers who wish to retain employees like you, click here (study has ended). 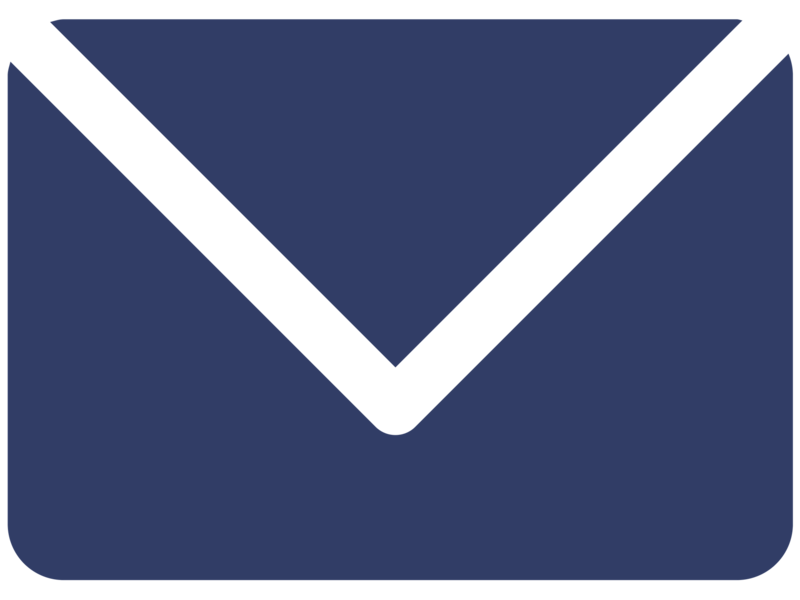 Able to communicate directly with researcher or through an interpreter. 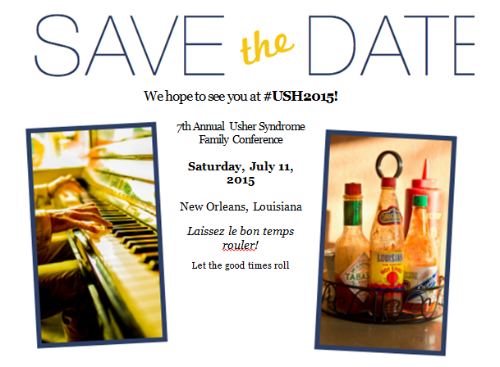 Contact us at +1-978-637-2625 or email Krista Vasi at k.vasi@usher-syndrome.org.